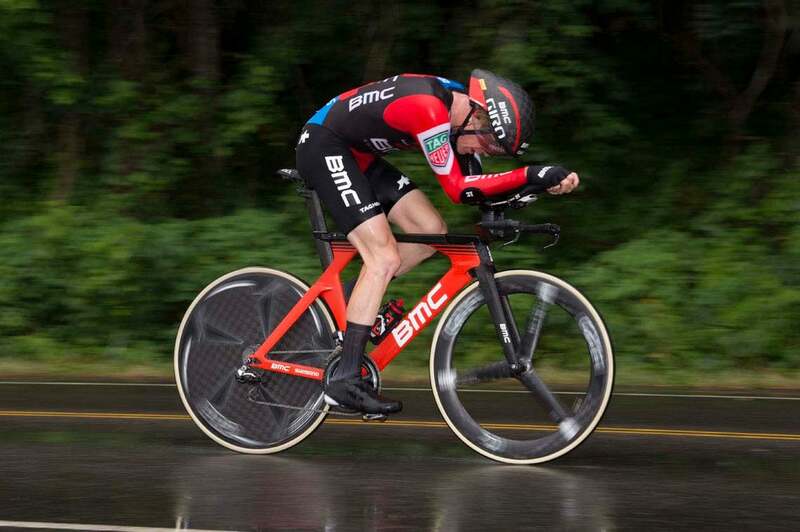 Brent Bookwalter explains the challenges pro cyclists face when dealing with media. As athletes, I feel we have a duty to be accessible to fans and journalists, but it doesn’t mean we are obliged to provide content for everyone on the street who has a phone and is starting a blog or podcast. Journalism and sport, particularly cycling because it is a sponsor-driven sport, provide each other with mutual benefits. True journalists recognize direction when it comes to time and place and fully understand that we are only human. As a pro, I think insights, experiences, stories, and perspectives that the average fan, spectator or person cannot get from their couch or even while at a race is where sports media provides the most value. It is up to us athletes to bring details, life and spice up the stories cycling journalists are working on. Since going pro in 2008, I’ve given innumerable interviews. Generally speaking, my favorites are centered on stories, memories, and people as opposed to racing, gossip, and drama. I always enjoy speaking with writers who are helping former teammates like George Hincapie (Craig Hummer) and Cadel Evans (Rupert Guinness) write their books. These interviews allow me to shed some light on those relationships, what it was like to be a teammate with those guys and the more complex dynamics of the sport. Those trips down memory lane were fun and helped bring back some of our successes and also all the suffering we did together. During the Craig Hummer interview, I laughed recounting when George was genuinely concerned that his legs were sore during Tirreno-Adriatico. He worried his bike fit was off while claiming that his legs never actually got sore, they just got tired. And there I was with legs so tired, sore, and completely blown out that I couldn’t even stand up from the dinner table. 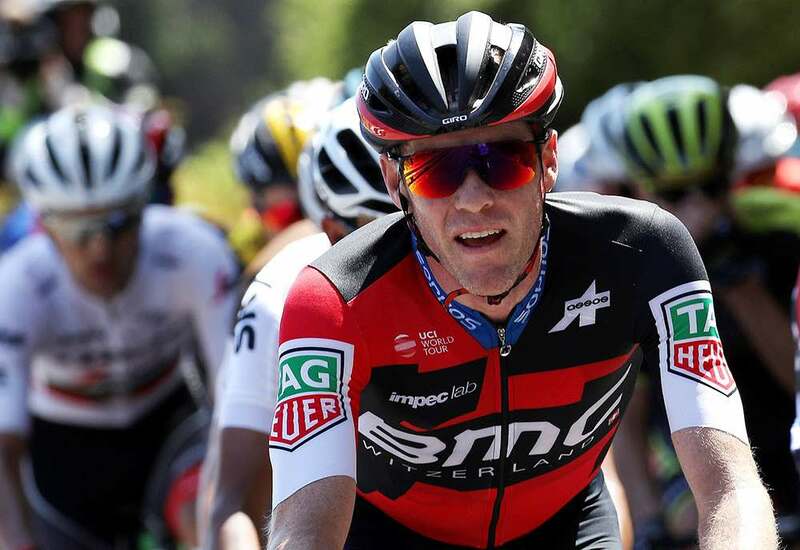 With the Rupert Guinness’s interview, I really enjoyed recounting those moments of genuine compassion from Cadel during the Tour. One particular memory stands out where he encouraged and counseled me on what was supposed to be an easy rest day ride but was complete suffering for me. 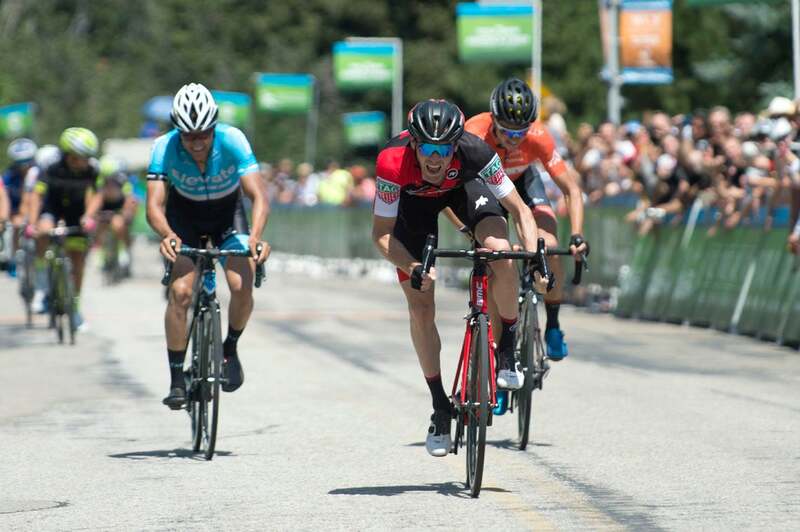 I was recovering from a dramatic and brutal crash the day before that left me unsure if I was going to continue into the second week of the race. At the other end of the spectrum, the worst interviews are those when a journalist shows up completely unprepared and out of the loop. I’m OK with basic questions that help readers understand the sport better, but it gets annoying when a journalist asks me basic details that they could get from reading the back of my rider card, such as how much I weigh, where I grew up or if I race mountain bikes or road bikes. It is also frustrating when the journalist has no story angle and is looking to me to write the story by asking vague and open-ended questions. And finally, there will always be those journalists who are chasing dirt and gossip and asking questions from a negative or dismal point of view. When a journalist repeatedly approaches it from this angle, I usually decide that my time is better spent elsewhere. Due to advances in technology, just about anyone with a phone can edge into the finish area and stick a recorder in your face before you’d had a chance to put some oxygen back into your mind and muscles. I’m sure this evolution is affecting all athletes, and it can be overwhelming, frustrating, and maddening. When you are going all out at the end of a race, it feels like you are holding your breath underwater for as long as you can and then you finally surface gasping for air. Now imagine having a microphone waiting right in front of your face when you pop up. And that’s on a good day. On days that don’t go so well, the best thing I can do is to take a breath and count to 10. I’ve learned to compose myself before I speak. I know journalists want something that is emotional during those physically depleted moments. Sure, I’m OK showing some vulnerability because it is a true reflection of the sport and helps convey our realities, but I know it is wise to check myself first and only speak to what I know first hand happened that day. Frequently when we cross the line, we don’t even know who won and aren’t aware of any dramas that may have unfolded in front or behind us. Back during the 2016 Tour, I crashed pretty badly on the opening stage. I battled on because I had recently been selected to represent the USA at the Rio Games and because the team was in yellow. Throughout that entire Tour, journalists kept asking me how I was doing and if I was going to continue. I put on a strong face and told them confidently that I was okay. With Greg in yellow, there was no option to ration energy and ride at the back. Despite any pain, I was at the front so we could earn a few more days in yellow. Maybe because of this (and due to my own obstinacy), the media thought I was okay. I hid all those other factors, and the greater forces of the team took priority. I was genuinely hurting, but that wasn’t the story I was willing to tell during that race. Over the years, I’ve been fortunate to have some great media training and back up from BMC. Even now at each winter training camp, we still have refreshers for returning riders and a more involved session for the new guys. The late Sean Weide was stellar in this capacity and really taught me how to prepare for the media, answer questions, and be authentic and professional. Over the years, I’ve recognized how important it is to do my own media. It’s not enough to just show up to a race or press conference — these days it’s almost expected to continually stream your own story. I know younger pros that Snapchat and upload every minute of their life but then put very little thought or effort into planned-in person interviews. I aim to take my media approach one step further and instead of showcasing every moment of my life, I try to head into any interview or pre-race press conference up to speed on what other riders will be on the panel, what some of the other underlying storylines surround the race are, and how the media may frame or pose questions to us. First and foremost, I’m an athlete and not a marketing or PR expert. I don’t have the knowledge (or desire) to be a media superstar, and I’m not willing to show all aspects of my life. I recognize the value of social media but don’t always have fresh or clever ideas that could help me stay relevant, especially not compared to those young whippersnappers born in the late 1990s. So as social media has grown, I decided I needed my own PR team and strategy to stay relevant and be in control of my story and brand. Some of this comes naturally to me, but not all of it, so I’ve also enlisted a professional to help curate my story and assist with getting it out there, especially when I’m in the thick of a race. Over the years, there have definitely been a few misleading or misquoted stories, and it is really frustrating when this happens. Typically, I reach out directly to the reporter and see if it is possible to update the digital version or publish a correction. I think the best sports journalism happens when the writer listens to what the athlete says and intertwines those sentiments with their own educated insight and perspective. I recently listened to a standout podcast where sports psychologist Michael Gervais interviewed swimmer Conor Dwyer (Finding Mastery). He did an incredible job of shedding light on Conor’s unique story without adding any sensationalized hype. It portrayed the human side and journey behind Dwyer as an athlete, which included so much perseverance and how he defied the odds. I feel good journalism occurs when I learn something new but also leave the story thinking about how it reflects on me. Cycling has been known for publishing some damning articles. When a story becomes damaging and negative, it feels like the media repeatedly squeeze every last drop out of a story in hopes of increasing readership. At some point, this behavior stops being journalism and becomes sensationalism, and I think it’s a slippery slope of where one ends and the other starts. 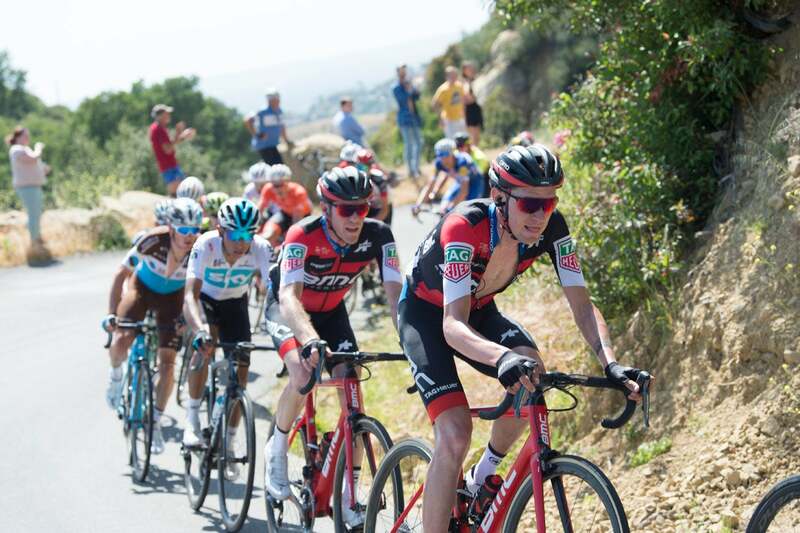 Instead, I think cycling media could grow by digging into the complex dynamics of teamwork, individual rider ambition, team-industry partners, race tactics, adversity, and perseverance. 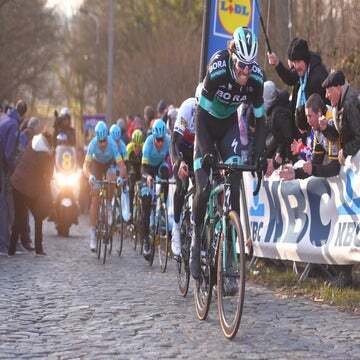 These are multi-layered ideas that would provide a more well-rounded view of professional cycling to the fans. As a pro, regularly reading cycling media can feel like I’m bringing work home with me. My life is completely controlled around eating, sleeping, talking, and thinking about bikes regardless of my training or racing schedule. I feel media has a duty to the public and fans to share all news and happenings accurately and I know negative, tough stories can be page-turners for readers, yet sometimes they are what hurts the sport the most. Yet I am acutely aware that the media play a huge role in our sport and definitely brings value.